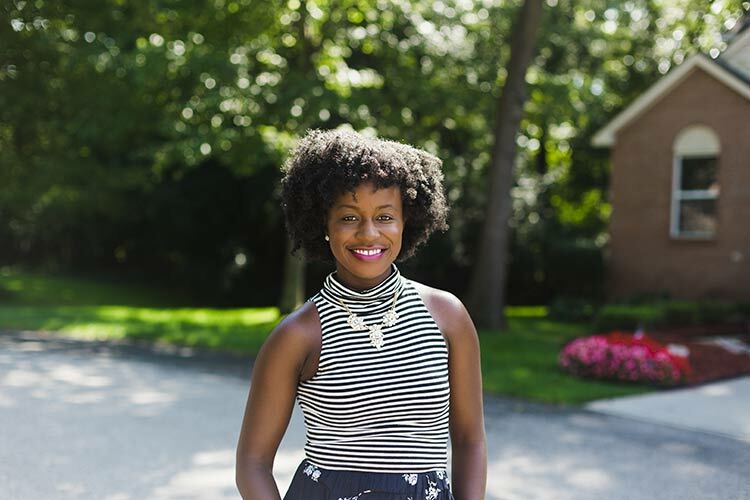 When Southfield resident Lauren Bealore first got involved in city government, she knew she wanted to shake things up. In February of 2015, Bealore was appointed to the 14-member City of Southfield's Total Living Commission, whose goal is to make "recommendations to Council which promote the excellence of Southfield as a place in which to live, work and raise and educate a family." As a young person in a big city, Bealore was looking for ways to engage with the community and connect with talented people. But she didn't want to create just another neighborhood association program. "To me, that was a dull way to do it," says Bealore. "It wouldn't revitalize the city. You would just be focusing on seniors and local city events. It wouldn't take it to the next level. I wanted to specifically engage people who live, work or play in Southfield." Lauren Bealore. Photo by Marissa Gawel. So she started looking for models, including Farmington Hills' Mayor's Youth Council and the Detroit Revitalization Fellows program. By taking the best ideas and adding some of her own, Bealore proposed a Southfield Ambassadors program to Southfield's City Council. It's structured as a two-year leadership development program open to anyone with a stake in Southfield—including those who reside, work, attend school or worship in the city. While the City of Southfield has an estimated 75,000 residents, the daytime population of the city more than doubles to an estimated 175,000 people. Bealore wanted to capture their talents and enthusiasm as well. By widening the net beyond residents, she believes the project will be more successful. "We have some ambassadors that live in the city, some work or own businesses in the city, and then some have their church is in the city," she says. "That way, you can get different perspectives because there are different reasons that people come to your city." To further increase the diversity of perspectives on the panel, Bealore sought out those who weren't already among the usual suspects in city affairs. "In a city like Southfield and in Detroit, as well, a lot of times you'll have the same people engaged," she says. "Whether you're in the Detroit business scene or the Ferndale arts scene, you're going to see the same people. I felt like there are tons of people out here who have the capacity to be involved, but they may just not have seen themselves in an opportunity. A lot of times when people apply or interview for things, people just pick people they know." The application process was competitive; 33 people applied and 13 were selected to participate. 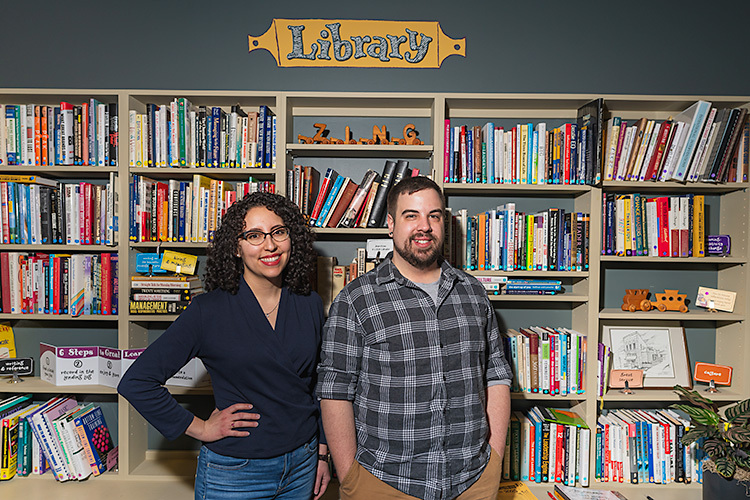 The inaugural Southfield Ambassadors class launched in July and is focusing on education, civic engagement, business and economic development, and communications. They'll meet monthly to report to the Total Living Commission, and are charged with being advocates for the city, both within and outside of it boundaries. The areas and focus of the ambassadors' initiatives will be driven by their passion, interests and talents. For example, one ambassador has a business teaching Robert's Rules of Order to community groups. She'll lead a workshop on parliamentary procedures to teach local neighborhood associations how to conduct effective meetings. The Ambassadors will also coordinate a citywide conference on police and community relations. Bealore is quick to point out that Southfield has a good record in this area, but she feels that such a forum is warranted given national events. "It's a forum to express how you feel when it comes to race relations and the police department," she says. "There's different avenues to discuss that. There could be problems that we don't know about or there could be no problems and people feel that everything is going great. And then how can we model that to other cities?" Metromode spoke with three of the new Southfield Ambassadors to find out why they are participating in the program, what they hope to get out of it and how they hope to contribute to the community. LaTina Denson, who has a doctorate in urban affairs and public policy, was in the midst of a fruitful career in urban planning when, at age 38, she had a massive stroke. "I could not walk, I could not talk, and I couldn't even recognize words," she says. "I had to learn how to read again. 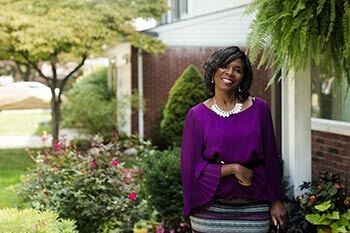 I was a consultant at that time and so I was not able to work, so my house was foreclosed." It's been seven years since the stroke. Denson's speech is slow and she walks with a cane, but her mind is sharp. 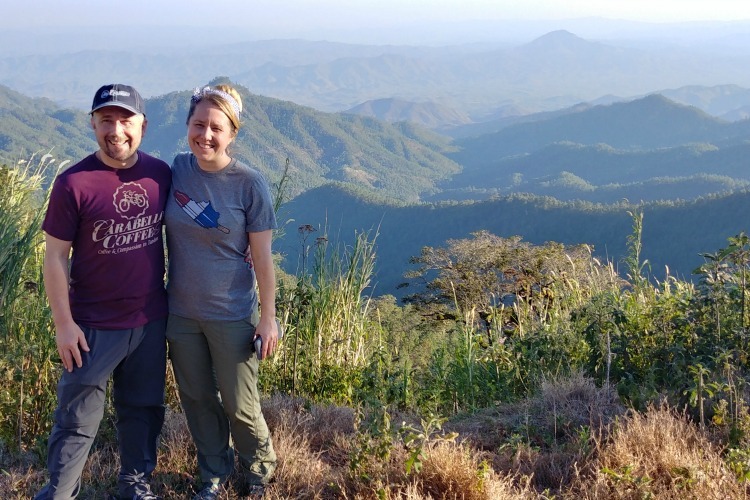 When she heard about the Southfield Ambassadors program, she saw it not only as an opportunity to re-engage with the profession she loved so much, but as a way to connect with her community. LaTina Denson. Photo by Marissa Gawel. "Since I had my stroke and I am now physically challenged, I look at cities differently," says Denson. "Before my stroke, I was able to think about handicapped populations, but you never know until you are a part of that population. My experience allows me to look at things professionally in terms of my experience in urban planning, but personally, how do things affect all populations? For example, what if I don't have the equipment to hear or see things?" Denson has a list of improvements she'd like to see Southfield make, from expanding its technological capacity to caring more for the environment and increasing connections to the region via public transportation. Ultimately, her enthusiasm for the program is so high because she cares about her city. "I'm excited about the diversity of the city," says Denson, "We have different races, different ages, different occupations. I'm just thrilled to again re-engage with everything that Southfield has to offer." When LaKeisha Thues-Stiff was recovering from a life-altering spinal cord injury in 2012, she had a lot of time on her hands. So she did what a lot of talented scribes do—she started a blog. One blog grew to many, and before she knew it, she was overrun with blogs on many different topics with dedicated followers. "Now, my husband's like, Keisha, focus, focus, focus," she laughs. "Finally, I was well enough to start running. That's when I discovered how beautiful Southfield is." Her love of running and the outdoors led her to rebrand her website as a lifestyle blog focused on "free-spirited and wild-hearted moms." The blog is still in beta, and she plans to launch the site on October 15. LaKeisha Thues-Stiff. Photo by Marissa Gawel. 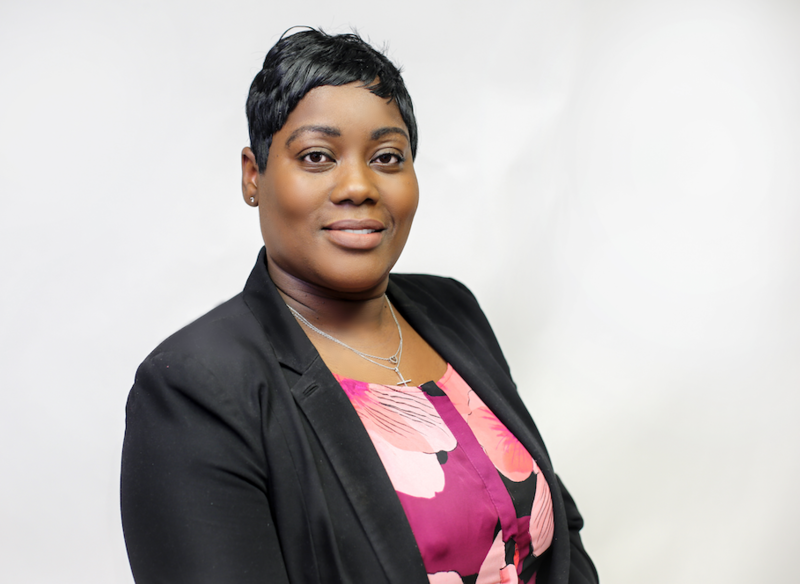 Thues-Stiff is on the Southfield Ambassadors communications committee, where she is leading the group's efforts to engage with the community via social media. 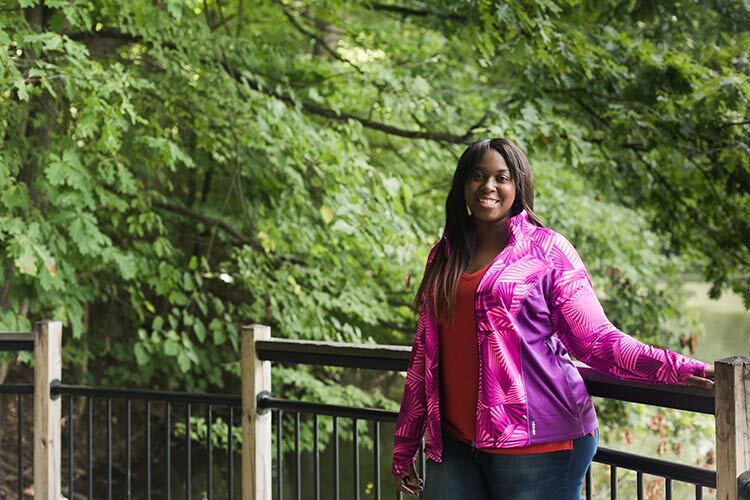 Just as important, she's bringing that love of Southfield's beauty and zest for life to the Southfield Ambassadors program. 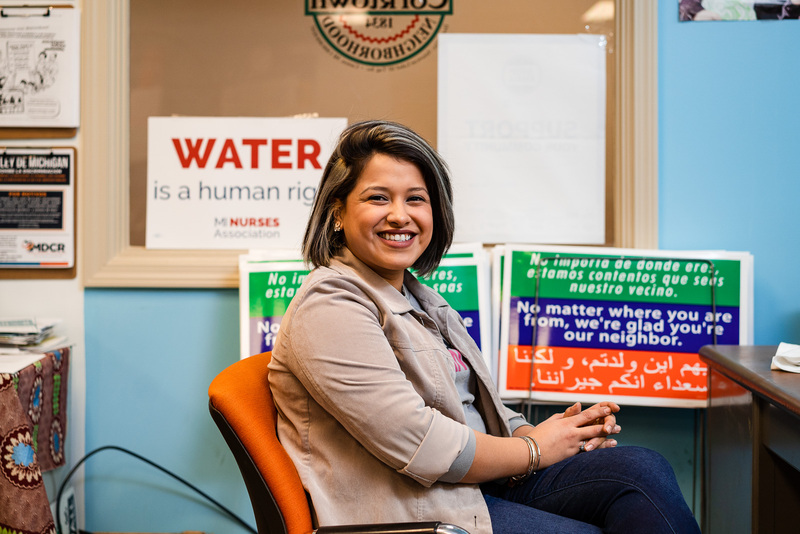 "One thing about the Southfield Ambassadors that really stood out to me is that these are individuals who believe that they can make a difference through their work and ideas," she says. "I don't plan on leaving this city. I want to raise my children here. I have so many ideas on how to connect families and how to attract new residents with family-friendly activities." At 18 years of age, Kyron Smith is without a doubt the youngest member of the Southfield Ambassadors. Despite his youth, Smith has found his niche. 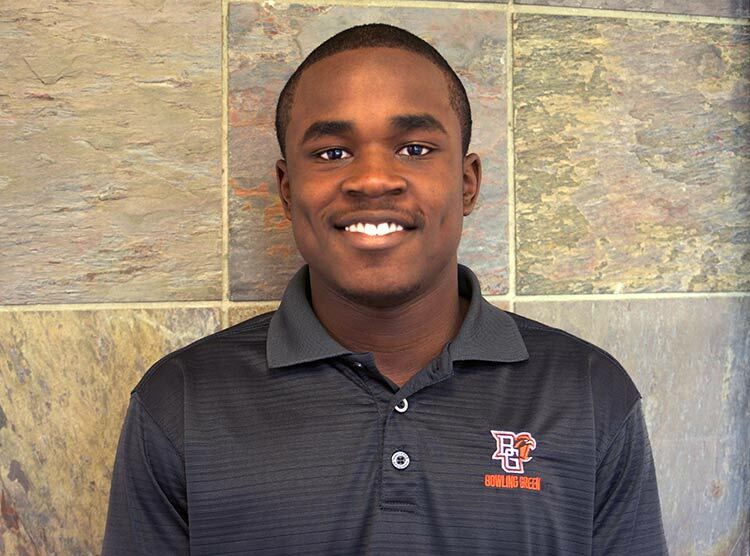 He's leveraging his recent experience as Southfield high school student and new adventures as a freshman at Bowling Green State University to serve on the Ambassador's education committee. "Because I just graduated from the new Southfield Arts and Tech, I know how the school works," he says. "I can give my opinion. I can have my voice heard and say things that can make a difference." Even though he's away attending Bowling Green, Smith is committed to the Ambassadors program, staying in touch via email and occasional home visits. He hopes to study public policy and work as a city administrator, and this program fits right into those plans. Kyron Smith. Photo courtesy Kyron Smith. "I thought of this as a good opportunity to come in straight out of high school, to get involved in my city, and to gain experience talking to people who work in the local government and find mentors," says Smith. "It's a great opportunity to serve my community." As an ambassador for the city, Smith wants all of Metro Detroit to know that Southfield is a great place to grow up. "You have excellent recreation. You have the fantastic Southfield Library. It's a growing city in terms of entertainment and art-and-culture type things. They're doing more in terms of events and opening more restaurants. People should know that they can come and enjoy themselves." This piece is part of a solutions journalism series on Metro Detroit's regional issues, conducted in partnership with Metro Matters and guided by our Emerging Leaders Board. This work is funded by the Community Foundation for Southeast Michigan. You can view other pieces in this series here.